This university has been granted a substantial $1.2 million for a specific medical cannabis study, which should provide exciting results for the medical cannabis industry. The lack of formal university studies on medical marijuana has left the public waiting for more concrete evidence on the broad benefits and consequences on its use. With more studies, doctors can confidently prescribe MMJ to more patients without worrying that it might not help with symptoms. A Colorado University has been granted a substantial $1.2 million for a specific medical cannabis study. This could be very influential on the state’s medical industry. The Pueblo campus of Colorado State University has secured a $1.2 million investment to establish a research group focused on the health and economic impacts of MMJ. With positive results in the studies, the university could recommend the medicine to a broader group of patients.This could boost the MMJ business even further in Colorado while creating even more tax revenue. About $300,000 will go immediately to start studies on MMJ as well as the social impact of legalization. Up and coming research will include the economic impact of the recreation market, as well as the benefits of growing and breeding hemp plants. The research will initially be run by five CSU-Pueblo members. 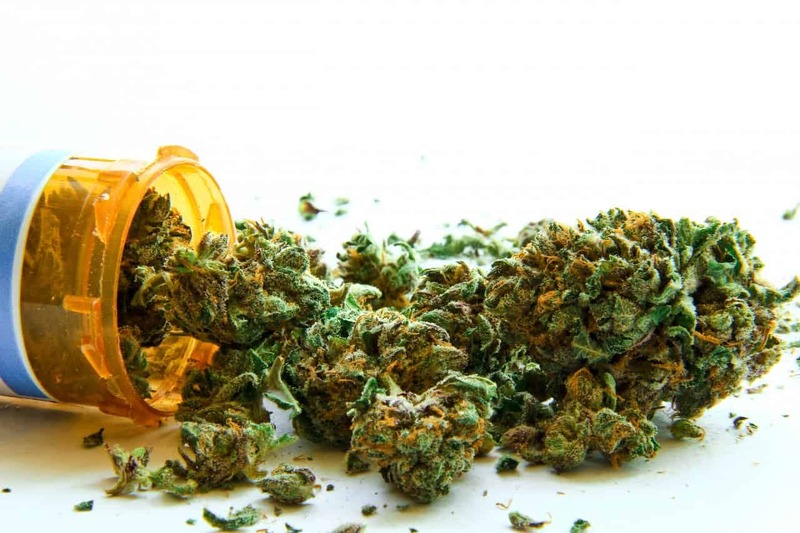 The news follows the start of MMJ research at Thomas Jefferson University and the launch of the non-profit Institute for Research on Cannabinoids. What do you think the researchers will discover about cannabis as medicine? Do you think more universities should follow suit with more research? Let us know on social media or in the comments below!